Referrals are lifeblood and I need your help. I’m calling on all of my readers and followers to spread the word. My family and I have been hosting high school foreign exchange students from around the world since 2003. Now two of them are married and one of them even has a baby. It’s so amazing that my kids have friends, we consider family, all over the globe. We are raising our children to embrace cultural diversity – and it begins at home. By the time they are out working in the real world they will have broken bread with, worshiped with and lived with people from all different races, religions, beliefs, traditions, cultures, etc. I honestly believe this is a beautiful thing. We’ve hosted while pregnant, moving, in college, etc. It’s a rewarding experience, and if you would like to find out more about how YOU might be involved or make a difference, message me. There are several students still waiting to be matched with a loving volunteer host family for this academic school year. Spread the word please. The picture is of Marie from Germany – one of our former students who has been back to visit us twice. Can’t host right now? That’s okay, Refer a family to me who hosts and you will receive $100 referral fee. Can’t host the whole school year? That’s okay too – just host for 3-5 weeks so we can secure their place in the program and the school spot. Sharing is caring … please like, comment and share. High school foreign exchange students come with their own spending money, their own health insurance and they speak English. Each and every student has been personally interviewed by our non-profit organization and passed rigorous exams in order to be qualified to come on our program. 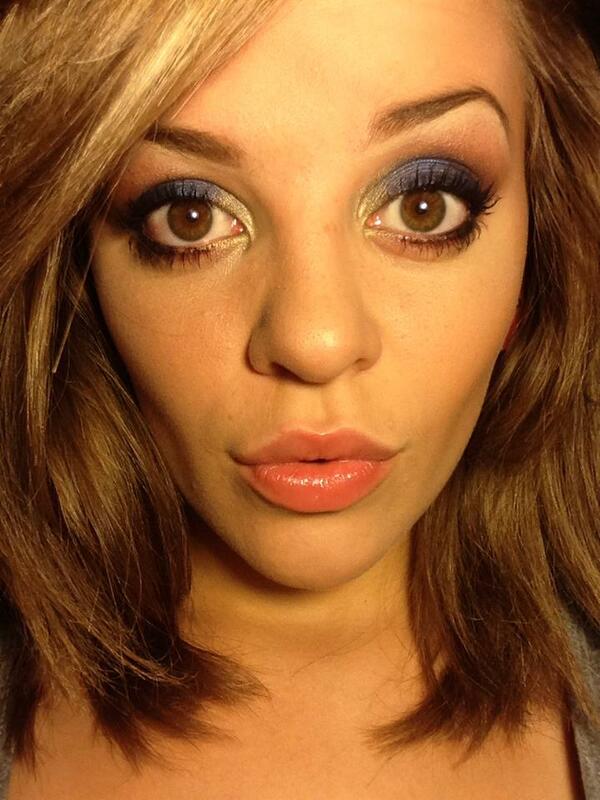 These are cream of the crop kids that you do not want to miss out on meeting. Open your home and heart today to welcome a teenager from another country, help Share Your America and do your part to foster world peace and understanding. Appreciating cultural diversity starts at home, with us, with me, with you. If you are interested in hosting a high school foreign exchange student, sending me referrals or just finding out more information, please email me at: debra@facetheworld.org or call 210-510-8697. 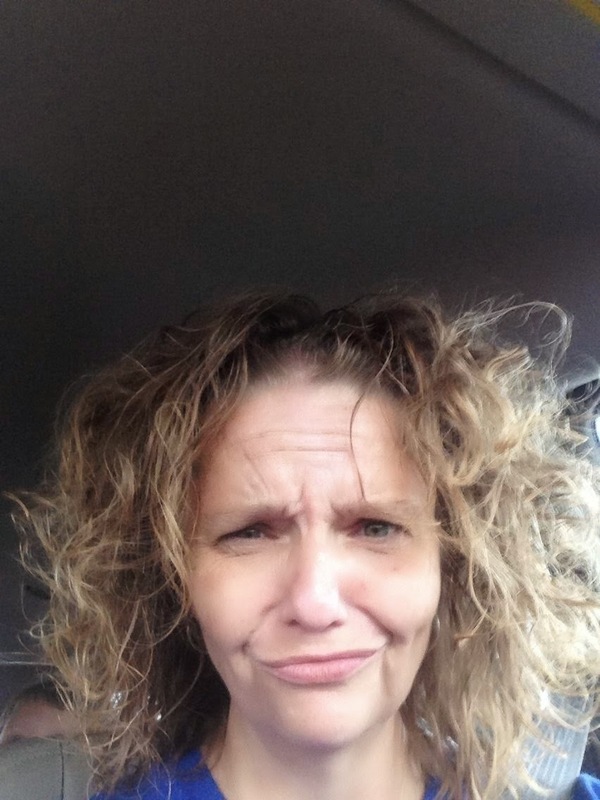 So I left my house with a van full of stuff and sleepy children, at approximately 6:30 a.m. 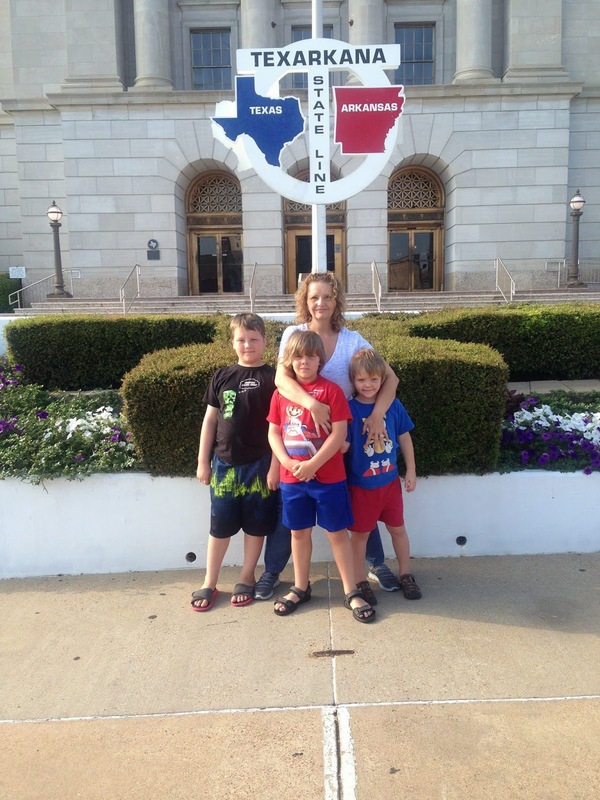 I drove from San Antonio to Texarkana and we arrived at the hotel at about maybe 5pm. 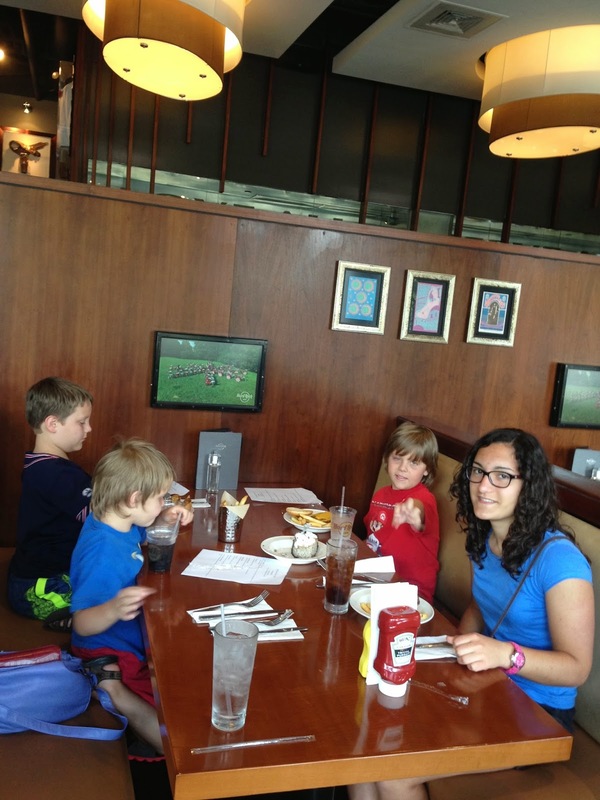 That is good time, especially since we goofed off in downtown Dallas and had lunch at the Hard Rock Cafe. 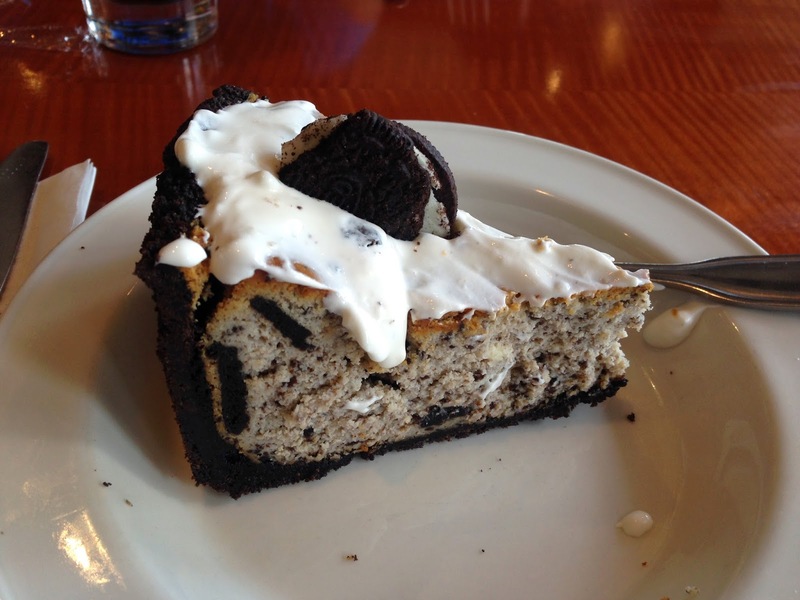 While we were there, I got brave and ordered an Oreo Cheesecake. I have never had that in my life, and we all know how I am weird about trying new foods. You know, that whole ‘SED’ thing. Well I tried it and I loved it. I did not eat very much, as I did not want to bamboozle my waistline, so I shared with the kids. They loved it too. Once we were at the hotel, we checked in and dropped off our stuff in the room, and then went downtown to the Courthouse where the state line between Texas and Arkansas goes right thru the middle of the building. There is an awesome photo op there where you can have one foot in Texas and one foot in Arkansas. We’ve been posing for pictures in this same spot for over 20 years. It is kind of neat to take all the different foreign exchange students to see it, on our trips, and to take pictures. So here is a shot of me and my boys, 40 toes across two states. After the picture taking adventures, we went to eat at a Barbecue place called Big Jakes, where my cousin Michael works. The kids were quite excited to try fried pies, well two of the kids were anyway. I had never even heard of such a thing. I did not try it, not after having some cheesecake just hours earlier for lunch. I did however get very nervous about the French Fries. You know I hate seasonings and spicy things. I could not tell if the fries were seasoned or not. My son Thomas said he thought they were okay and not spicy and that I should try them. I could not let him down, so I did. This is very brave of me to try something new in a public place, totally new restaurant, especially with family around, lol. So I did the deed and tried a fry. They were actually seasoned – as I had feared – but it was okay. I liked it. Shocker. 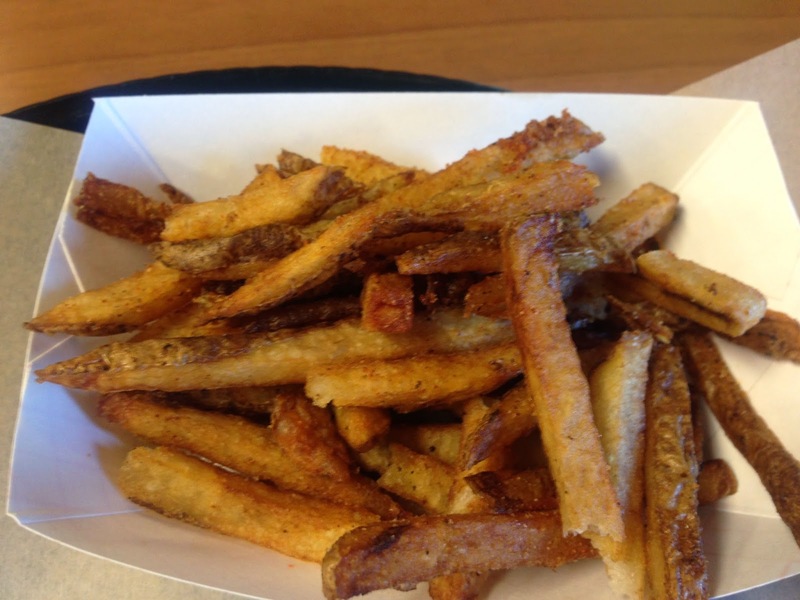 I never eat a lot of fries anyway, not healthy or necessary, but I did eat about 3 or 4 I think. I was proud of my French Fry moment. 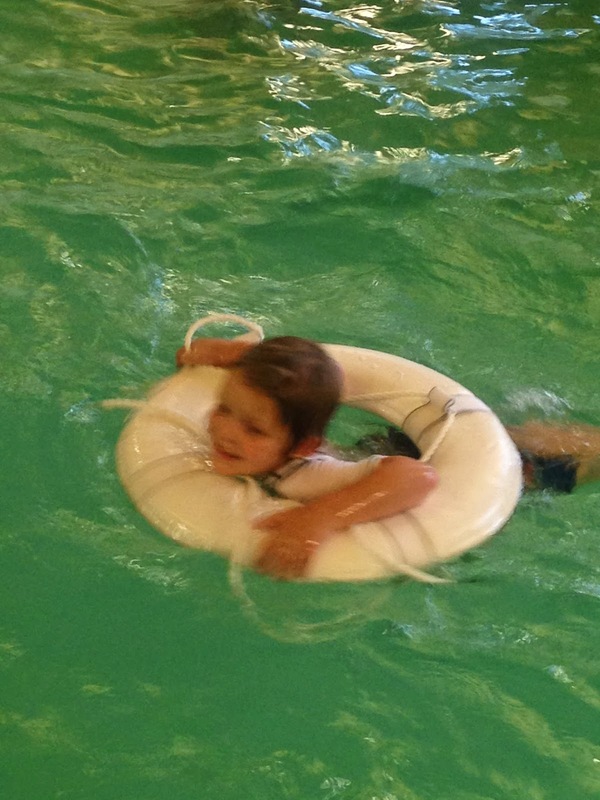 After dinner, we headed back to the hotel to enjoy the indoor pool and hot tub (whirlpool spa). I must say I was a bit disappointed in the pool and spa, as there was entirely too much chlorine, and the spa was not hot at all, more like luke warm, which just felt kind of weird. I let the jets from the spa pulsate into my back, since I had driven all day, and it felt okay – but not quite what I had in mind. The boys of course, did love the pool and had no trouble jumping in and splashing around. They made friends quickly with the other kids who were there. 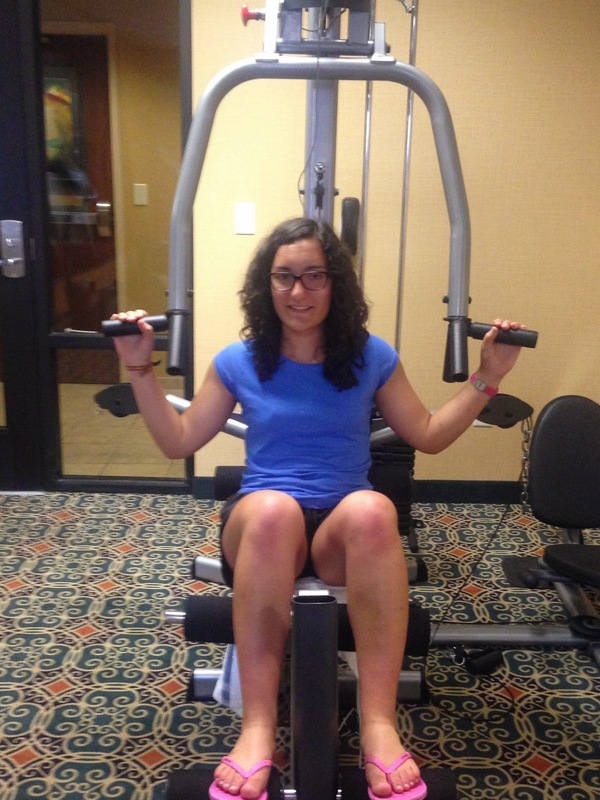 Lucia, our student from Spain, who is traveling with us, enjoyed the gym and got in a workout. She swam afterwards. I was totally planning on doing the gym after the pool, but alas, that did not happen. So I just did some stretching and called it a night. So what better way to celebrate Independence Day and the birth of freedom .. than to embark on a 2 week road trip, free from schedules and deadlines. Yes, I’m that crazy. I am going on a vacation, leaving at o’dark thirty tomorrow. I am driving from Texas to Arkansas to Tennessee then to Indiana, and then from Indiana to Ohio to West Virginia and Virginia … then heading back down thru North Carolina, South Carolina, Georgia, Alabama, Mississippi, Louisiana and then back home to Texas. And yes I’m taking some of my own food, lol. I will exercise on the fly and do my best. I will be alone with 4 children, no husband. So pray for me, or light a candle or do whatever it is you do … so that I maintain my safety and sanity. This will be another one of my many adventures. I love to travel. I love road trips. I love visiting family and meeting friends. I love just taking off and playing it by ear. I also love coming home. Not every day is an adventure, sometimes it is just keeping up. Sometimes it is laundry and dishes and countdowns to bedtime. Sometimes life is boring. But it is what you make it. So while I do maintain a household and enjoy my husband and family … I also love exploring and seeing where life takes me. You never know what you will find unless you open your eyes and mind to the possibilities. Now you know I’ll try to pop in and punch out a blog or two; but no promises. I’m taking my laptop, but my circumstances and environments are not set in stone. At any rate; you all be good and keep focusing on those healthy habits. Get out there and enjoy your own adventure. I’d love to hear all about it. You can email me anytime at healthyhabitgal@gmail.com, who knows maybe I’ll share your adventure on my blog. 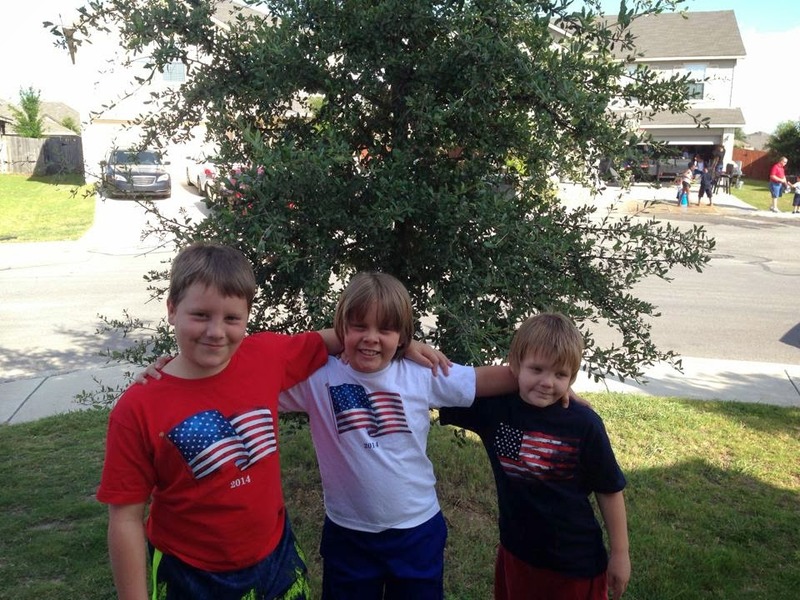 Meanwhile, here is a little view of my Patriotic Boys and nearly grown teenage daughter. July 4, 2014 at 6:01 p.m.
for us to name them all. or Brazil – or Singapore! and what about it – you like best!